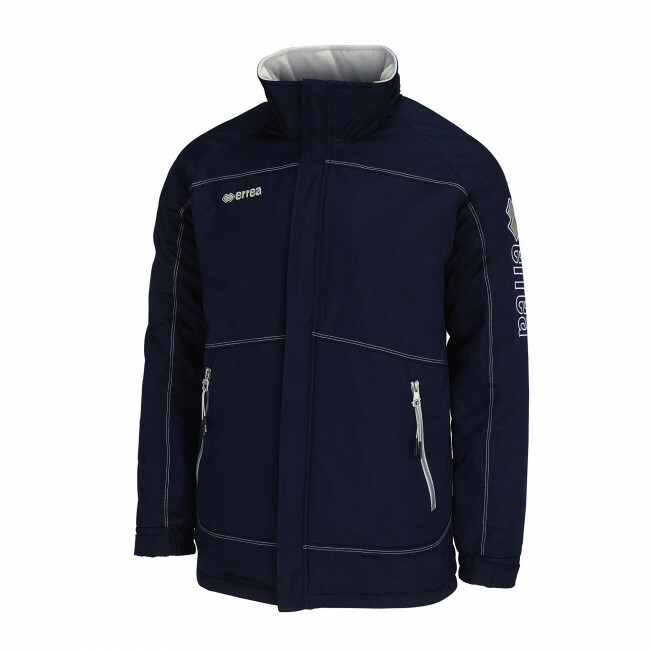 Highly technical jacket for adults. Water repellent and windproof treatment (waterproof and resistant). Padded fleece inside. Inside cap closed with Velcro. It may be reopened in case of need. Contrasting stitching. High pockets with a sporty design and contrasting zipper. One colour. Wrist cuff with Velcro closure. 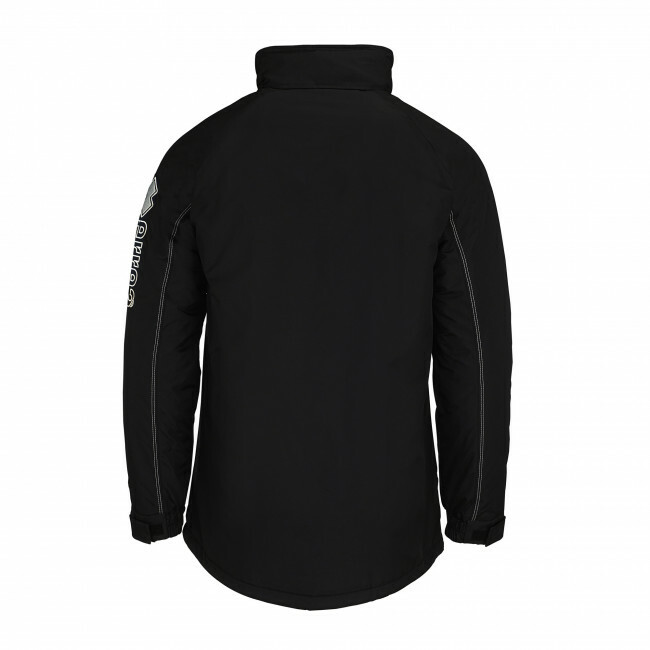 The DNA jacket by Erreà for men is a highly technical product that, thanks to its inside lining in padded fleece, assures immediate protection from wind, rain, and snow. If fleece isn't enough to warm you up, you can use the extremely comfortable Velcro straps on the wrists to block the chill out. 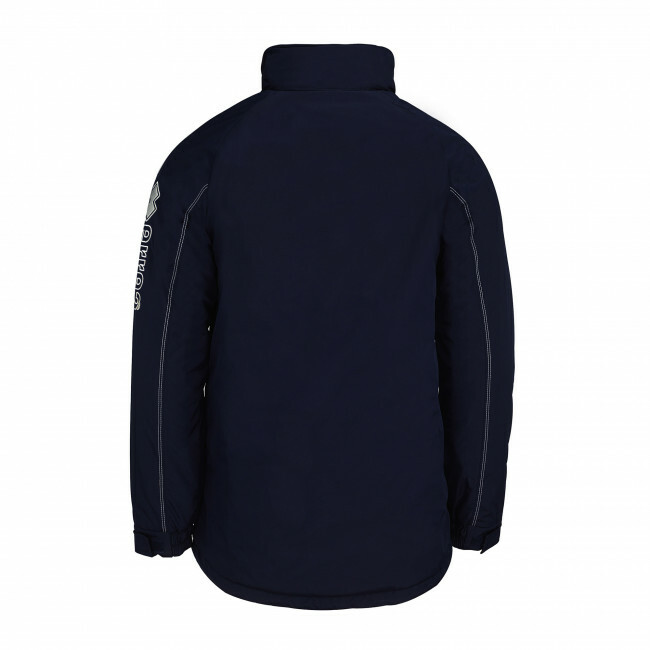 What's more, the hood hidden inside the high collar can always be used in case of need. The special technology for outdoor activities perfectly suits your movements and improves fit and comfort at all times. Last but not least, two ample front pockets will help you carry with you all you need while practicing your favourite sport.